Shiki was Kushina's older sister who left the whirlpool village to live with her husband - a man from Amegakure no Sato that she fell in love with. Not much is known about her husband except for the fact that he had blue hair. 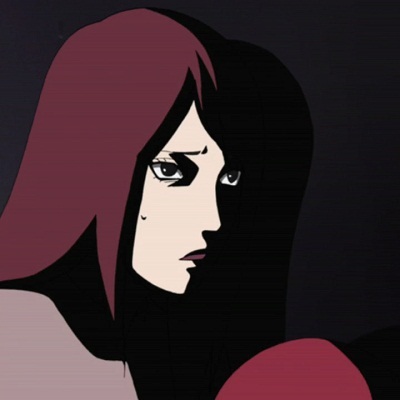 Like most other Uzumaki, Shiki had red hair, which was inherited by her son Nagato. Unfortunately, Shiki was killed by Konoha ninja who broke into her house during the Second Shinobi War.